Changed forever after tragedy, a woman must draw strength from her husband's love. A man learns that love isn't always what you expect. A thief steals the heart of a vengeful professor. And an American inventor finds love Down Under. Enjoy Victorian Christmas with a clockwork twist in these four steampunk novellas. In the past year the world of steampunk fiction has been heating up the pages with an influx of steamy romance. It's no surprise that Carina Press called for submissions for this anthology last year but what surprised me was that while enjoyable as steampunk romances not one of these felt particularly Christmas-centric. Every single one felt as if it had been already written then quickly had some minor changes made to set it in the holiday season (which may or may not actually be the case, I do not know). Which was ultimately so disappointing for me I found it hard not to give this a lower rating. 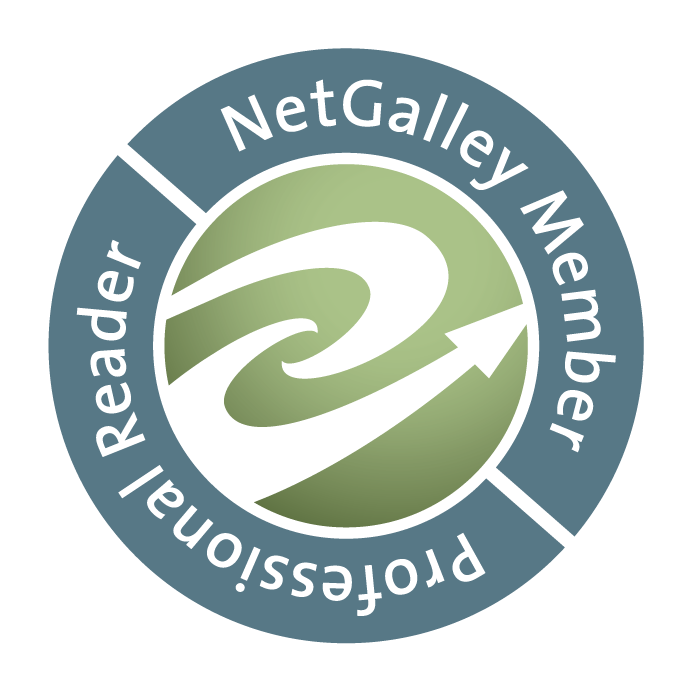 Keeping that factor in mind each of these authors has a distinctive voice and the variety of settings and plots here is rich. If I put my hand over one eye and pretended this wasn't supposed to be a holiday anthology I'd give it four stars but it has to lose one for the lack of holiday flavor. But let's break each down individually shall we? 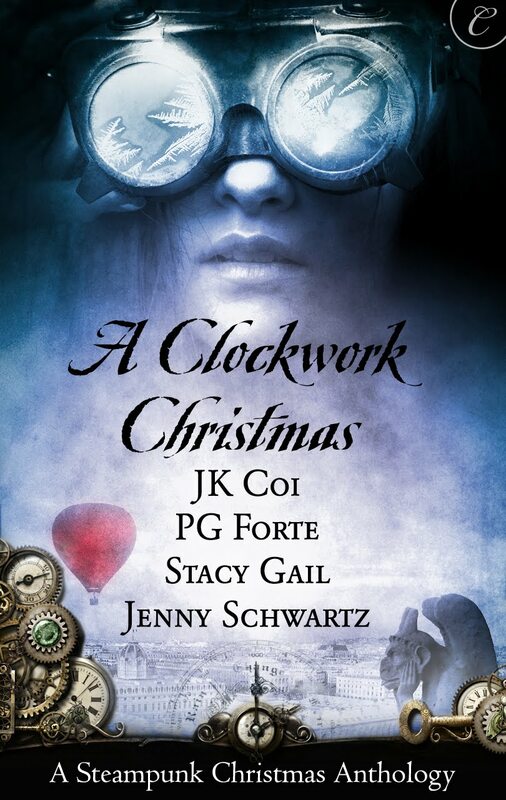 As a collection A CLOCKWORK CHRISTMAS was a nice sampler of authors I've been wanting to read and a great place to try on steampunk romance. As a holiday anthology it doesn't shine but is still worth picking up if you're not that into the holiday thing. I agree about it not that much being about Christmas but I really enjoyed it as an anthology. Good review!